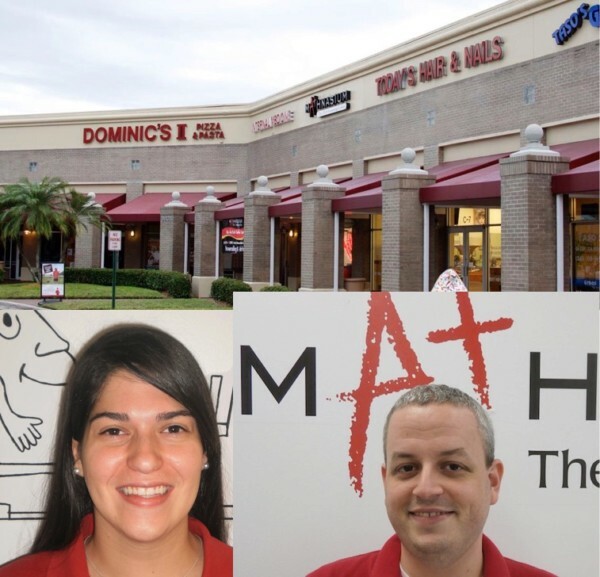 Mathnasium of West Boca Raton received glowing accolades from West Boca News: "We have been fans of Mathnasium for four years now. The results are outstanding. We’ve seen kids who were struggling at their grade level of math improved to perform very well at two grade levels ahead." Learn more about Mathnasium of West Boca Raton here.